Atlantic Canada’s Nova Scotia has ended a program that guaranteed small-scale energy producers a sustainable fee for their electricity, and gave citizens an incentive to use renewable energy, saying the scheme would have resulted in rising electricity prices. 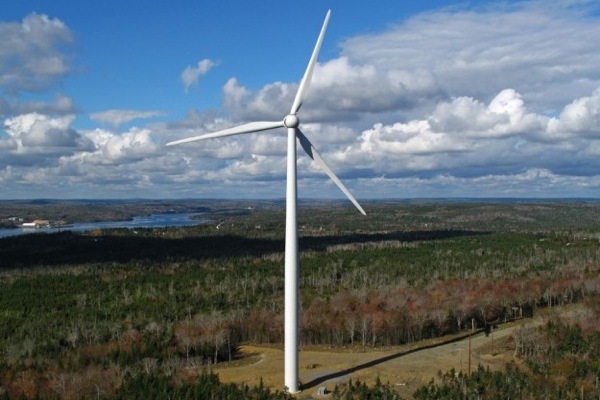 The Nova Scotia Community Feed-in Tariff (COMFIT) was designed to encourage community-based, local renewable energy projects by guaranteeing a rate per kilowatt-hour for the energy the project fed into the province’s electrical grid. But Energy Minister Michel Samson said the program had already served its purpose, adding that more details on renewable energy and its role in the province’s energy future will be released this fall in the government’s electricity plan. “While pressing pause on any new applications makes sense until more renewable capacity can be affordably accommodated on Nova Scotia’s grid, ending the program outright is an unnecessary step backward,” she said in a news release. Canada is not the first country where a feed-in tariff (FIT) scheme has been cancelled. The UK, which has stopped supporting onshore wind and solar energy, withdrew in 2011 its tax relief from some FITs, leading a number of the larger ones to close.